The Bolivar carries a handsome cherry finish and presents a clean design with a generous capacity to accommodate up to 1000 cigars at an affordable price. 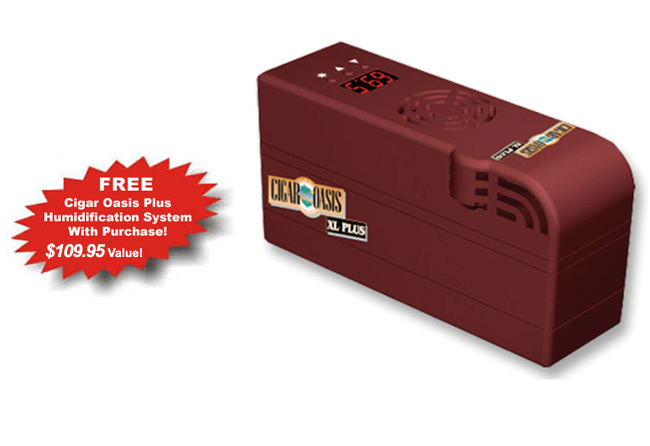 Includes a FREE Cigar Oasis Plus Electric Humidification System that automatically measures and reliably controls the humidity in your humidor (a $109.95 value!) (see images above). 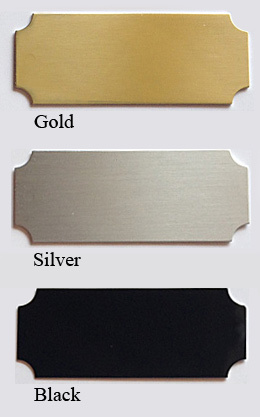 The exterior features consist of a full length glass door with a brass lock and key set. The entire interior is lined with solid spanish cedar. The Bolivar carries a hygrometer that is neatly inset into its center tray which can be conveniently monitored directly through its glass door. 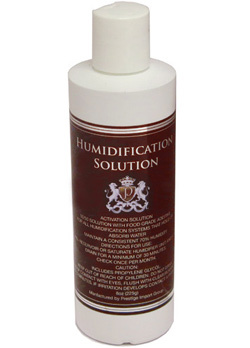 The humidor is also includes six individual oblong humidifier units to sustain humidity levels. 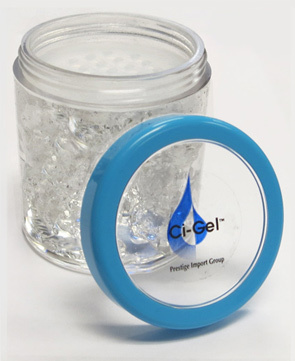 These humidifiers are housed inside a pull out drawers which are situated at the bottom of the unit. This unit is designed with 3 extra large removable spanish cedar trays with 2 dividers in each. The top tray is pitched forward for easy cigar access and improved display. Each tray is supported by a cedar shelf. These trays can be removed and cigar boxes can be placed directly on the shelves. Models like this humidor are found in stores at over $1000.00! 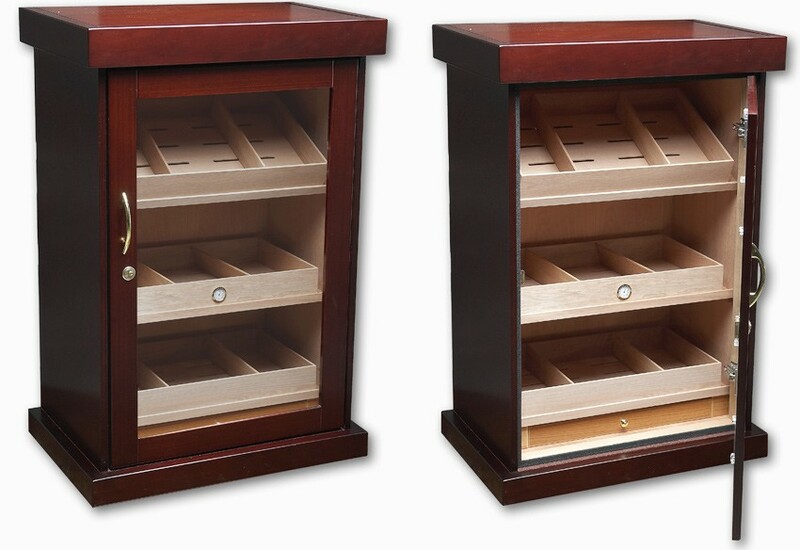 The Bolivar Cabinet Humidor offers a clean classic look with a generous capacity to accommodate a cigar collection of virtually any size! I had ordered this piece before Thanksgiving for my husband as a Christmas gift!! It didn't arrive on time as it was on back order!!! I must say it was worth the wait!!!!!!! My husband absolutely loves it and it looks great in our living room!!! I would recommend this piece to anyone who likes their cigars like we do!! I was tired of having multiple box humidors cluttering my counter and decided I wanted a cabinet humidor as the first piece of my wine/cigar/liquor bar. 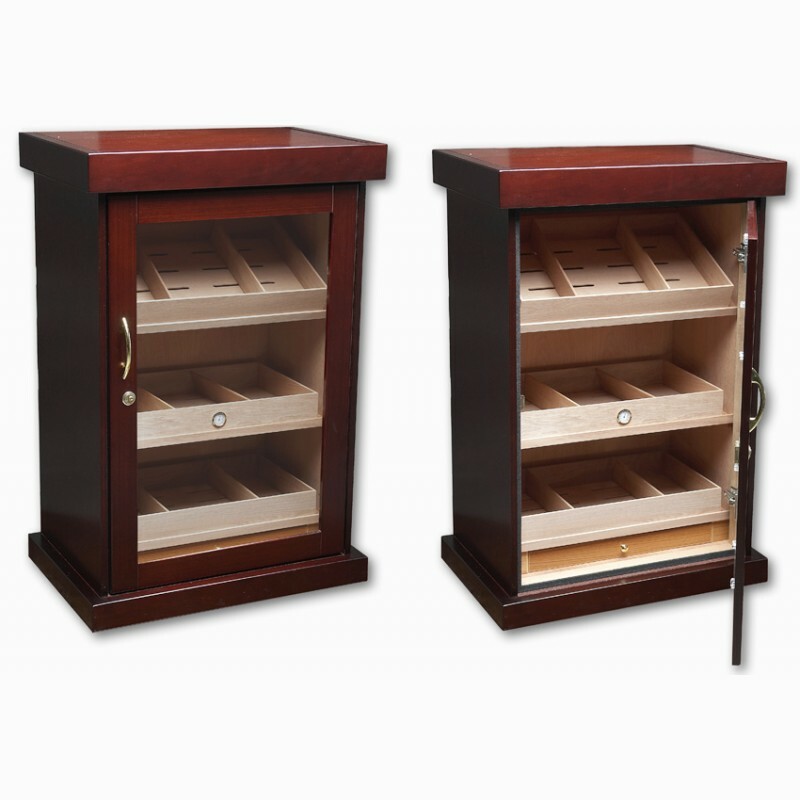 Most cabinet humidors are huge and expensive. 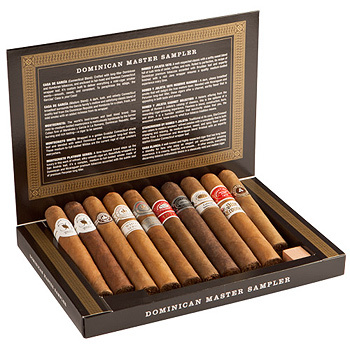 I will never have 1000 cigars but this unit is perfect; both in price and size. It arrived solidly packed and set up was easy. And it fits perfectly in the 17" deep space I had for it. I am very happy with my new humidor. The price was so good that I thought the quality would be compromised.